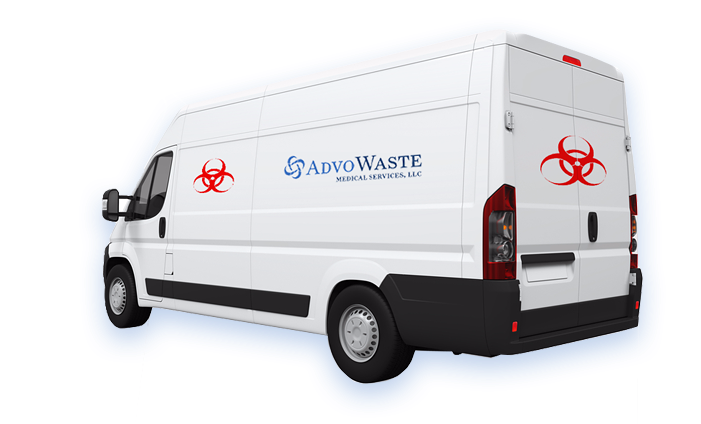 AdvoWaste is your local alternative to professional, safe and reliable RI medical waste disposal services. We handle all types of biohazard waste and sharps removal for a wide variety of facilities in RI. Our pricing is simple and straightforward. We have no long term contracts, hidden fees or surcharges. 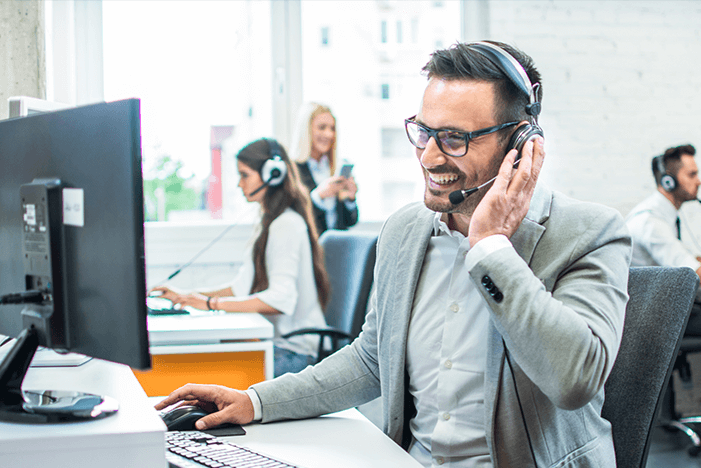 Our customers love our super flexible "on call" or set scheduled RI medical waste pickup options. We will work around your busy schedule. Call us for a quick, hassle-free quote now at (401) 213-8778.
and More RI Medical Waste Services. and More RI Medical Waste Clients. Rhode Island is a US state located in the New England region and the northeastern part of the United States. Rhode Island is the smallest state by area and it is the 8th least populous of the 50 United States. The official name of Rhode Island is the longest of any other state in the Union, which is State of Rhode Island and Providence Plantations. Rhode Island became the first of Thirteen Colonies to renounce its allegiance to the British Crown on May 4, 1776. Rhode Island’s official nickname is “The Ocean State” which is in reference to the large inlets and bays that make up about 14 percent of the total area of Rhode Island. Rhode Island covers about 1,214 square miles and about 1,045 square miles of that are land. The capital and most populous city in Rhode Island is Providence. Providence is the third most populous city in the New England region. Warwick is the second most populous city in Rhode Island. Rhode Island is nicknamed the “Ocean State” referencing the expansive bays and inlets that comprise fourteen percent of the state’s area. Anchors, symbolizing the water, can be found on the state seal of Rhode Island and the state flag of Rhode Island. While Rhode Island is small, the twenty-first century brought chaos to the state. In 2003, a nightclub fire wreaked havoc in Warwick resulting in the deaths of one hundred people. In 2010, storms and flooding caused two hundred million dollars worth of damage. In 2011, Hurricane Irene hit Rhode Island when traveling through New England and robbed over five hundred thousand residents of power. 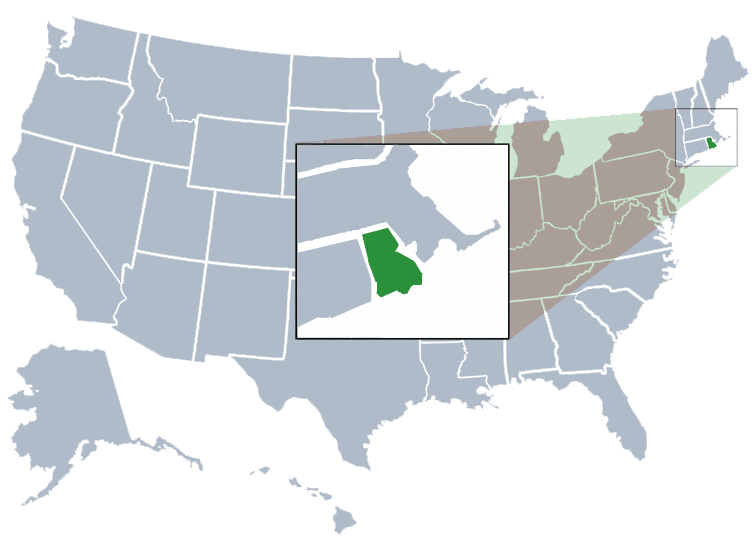 State of Rhode Island and Providence Plantations, derived from the merger of four Colonial settlements. The settlements of Portsmouth and Newport were located on what is usually called Aquidneck Island today, but at the time it was called Rhode Island in Colonial Times. Providence Plantation was the name of the colony that was founded by Roger Williams in the area that is now known as the city of Providence. It was adjoined by the settlement of Warwick. We proudly serve the following cities in Rhode Island: Warwick, Cranston, Pawtucket, East Providence, Woonsocket, Coventry, Cumberland, North Providence, South Kingston and RI medical waste service areas.